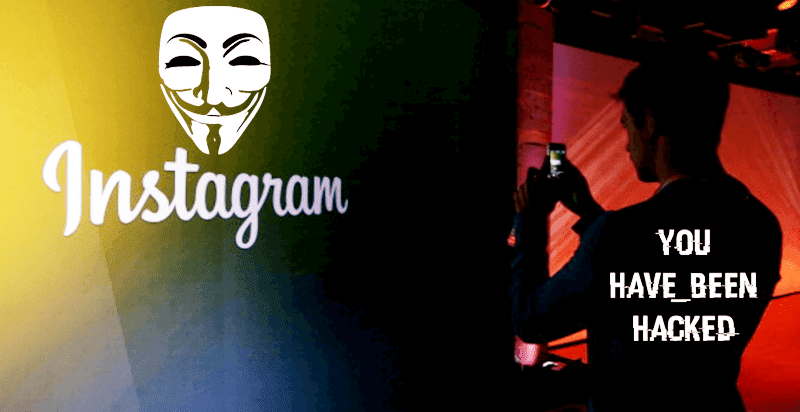 Nir Goldshlager Founder of Break Security found the critical vulnerability in Instagram. Succesful hack allows attacker to access private photos and ability to delete victim’s photos, edit comment and post new photos. He reported a few issues to Instagram Include OAuth Attacks, But the acquisition didn’t closed yet and Facebook Security was unable to put their hands on security issues in Instagram, So I was waiting, Waiting like a good WhiteCollar, Then Facebook Security send me a message, They say even that they were unable to fix this issues because the acquisition didn’t closed yet, They will still payout for this vulnerabilities. While researching Instagram’s security parameters, Nir noticed that Facebook Security had produced some impressive results in regard to their own Instagram OAuth vulnerabilities. They essentially blocked access to any and all files, folders, and subdomains by validate the redirect_uri parameter. In addition, redirection was only allowed to go to the owner app domain. Thus, hacker needed to locate some other way to get past their protection. Further complicating the issue was the fact that you can’t use a site redirection / XSS on the victim’s owner app. This is because you have no access to the files or folders on the owner app domain through the redirect_uri parameter. As it stands, it appears that the redirect_uri is invulnerable to OAuth attacks. While researching, I came upon a sneaky bypass. If the attacker uses a suffix trick on the owner app domain, they can bypass the Instagram OAuth and then send the access_token code to their own domain. In this example, the attacker can send the access_token, code straight to breaksec.com.mx. For the attack to be successful, of course, the attacker will have to buy the new domain (in this case, breaksec.com.mx). With this bug, Nir used the Instagram client_id value through the Facebook OAuth (https://www.facebook.com/dialog/oauth). When you use the Instagram app, it can be integrated with Facebook. When a user wants to upload their Instagram photos to Facebook, they allow this interaction and integration to take place. Nir discovered that an attacker can use virtually any domain in the redirect_uri, next parameter. This was actually sort of baffling, and I don’t know why this happened, but it worked. You can literally use any domain in redirect_uri, next parameter via the redirect_uri in Instagram client_id. With the access_token the attacker will be able to post on the victim behalf in his Facebook account, Access to his private friends list.